Biotechnology Calendar, Inc. hosts prominent life science events at some of the top research institutions in California each year. These BioResearch Product Faire™ Events and Biotechnology Vendor Showcase™ Events bring together active, highly-funded scientists and life science companies able to supply these researchers with the best and newest tools available to further their research. Coming up in January and February, 2016 are premiere Events at 5 of these top California research institutions, providing ample opportunity for laboratory suppliers to market lab supplies to more than 1000 active researchers across the state. In the 2014 fiscal year, Stanford University received more than $259 million in funding from the NIH to support researchers and lab work. As one of the most prestigious research universities in the country, Stanford University currently houses 18 independent laboratories, centers and institutes which account for about 10 percent of Stanford's research and involves around 300 faculty members and 800 students. Stanford University has more than 5,300 externally sponsored projects with a total budget for sponsored projects at $1.33 billion during 2014-15. 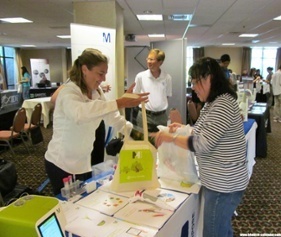 Last year, the BioResearch Product Faire™ Event at The UC Davis Medical center attracted 145 attendees at the winter event, and 148 in the summer. 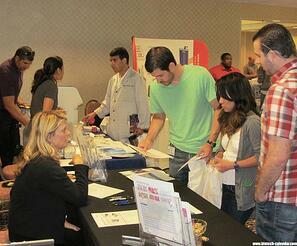 Of these attendees, 85 were purchasing agents, professors and post docs, and 35 were lab managers. These attendees came from 16 different research buildings and 25 on-campus departments. In 2014, UCDMC received more than $220 million in external research funding. UC Davis received a $9.3 million grant to open the West Coast Metabolomics Center, a high tech consortium of various labs that will assist in the development of treatments for diabetes, cancer and atherosclerosis. The facility is housed within the UC Davis Genome Center and opened in October of 2012. The 2015 Biotechnology Vendor Showcase™ Event at the University of California, San Francisco Mission Bay attracted 346 attendees. 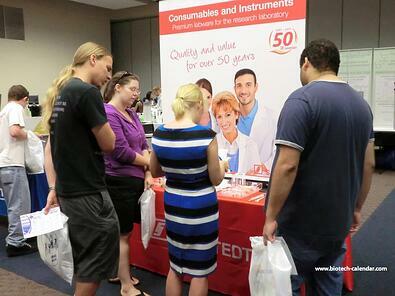 Of these attendees, 102 were purchasing agents, professors and post docs, and 55 were lab managers. These attendees came from 24 different research buildings and 44 on-campus departments. UC San Francisco entered an $85 million partnership for 5 years with Pfizer, where two dozen Pfizer scientists are working together with their university counterparts in a 20,000-square-foot facility at Mission Bay. Approximately 65,000 square-feet of space in three health and medical sciences buildings are in the process of being renovated. The total project budget is $37 million, and construction is due to be completed in May 2015. 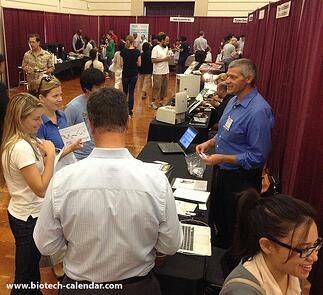 Last year, the BioResearch Product Faire™ event at UC Riverside attracted 269 attendees. Of these attendees, 47 were purchasing agents, professors and post docs, and 14 were lab managers. These attendees came from 22 different research buildings and 25 on-campus departments. UC Riverside received a $4.5 Million NASA grant for big data research and education in May 2015. The 2 Biotechnology Vendor Showcase™ Events at the University of California, San Diego attracted 929 attendees between both 2015 events. 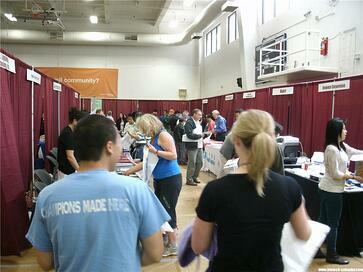 Of these attendees, 337 were purchasing agents, professors and post docs, and 137 were lab managers. These attendees came from more than 50 different research buildings and 60 on-campus departments. UC San Diego broke ground on the $269 million, 350,000 square foot Altman Clinical and Translational Research Institute Building in January of 2013, which is expected to be completed in 2016. 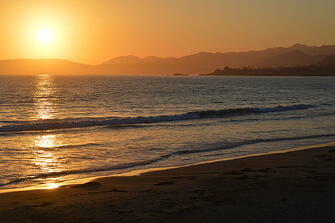 The National Institute for Aging awarded UCSD a $12 million, 3-year grant to study Alzheimer's Disease. The grant begins in 2014 and ends in 2017. Visit the following link to learn more about participating in any or all of these upcoming California area research events.